December 11: Following a successful visit to India last year, the Sicilian Regional Institute of Wines and Olive Oils (IRVOS) has upped the ante and to communicate that Sicily produces high quality wines and olive oils, top producers including Planeta, Donnafugata, Benanti, Tasca d’Almerita and Valle d’Acate are visiting India next month along with a Master of Wine to lead the Master classes in Delhi, Kolkata, Bangalore and Mumbai, writes Subhash Arora who will be joined by the Italian wine specialist Michele Shah to assist. Move Over Piedmont! Move Over Tuscany! 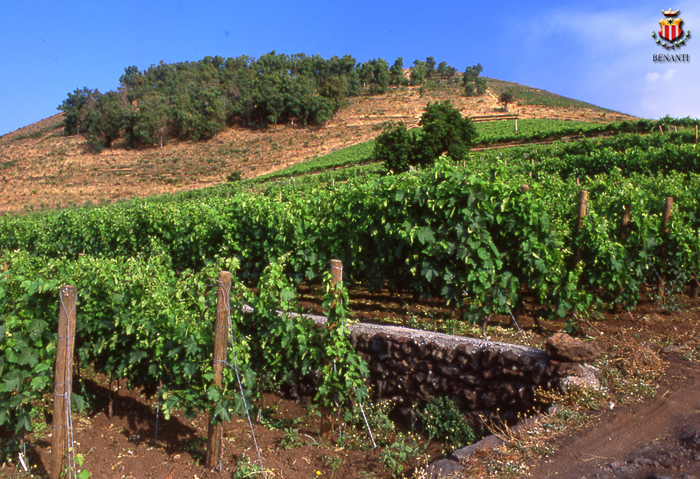 Producers of Sicily are on a zealous mission to showcase some of their best wines to Indian wine and hospitality industry professionals and communicate that not only has Sicily moved away from making bulk wines but has been increasing producing high quality wines. They also intend to showcase the Sicilian olive oil which they also export to North Italy which is further re-exported to major countries like the US as the famous high quality Italian oil. 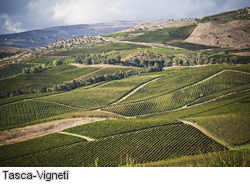 A delegation organised by the Istituto Regionale Vini e Oli di Sicilia led by Lucio Monte, Director of technical and scientific department of IRVOS includes well known Sicilian wine producers Planeta, Tasca d’Almerita, Donnafugata, Benanti and Valle d’Acate will present the wines on Jan 20-24. Michele Shah, the well-known Tuscany based journalist and consultant specialising in Italian wines who conducted the Master classes along with Subhash Arora of Indian Wine Academy earlier this year, will also accompany the visitors and conduct the classes. The seminars will be held in 4 major cities - Delhi (Jan 21), Kolkata (Jan 22), Bangalore (Jan 23) and Mumbai (Jan 24). The major hotel chain ITC will partner with Indian Wine Academy for the Master classes in all the cities - ITC Maurya (Delhi), ITC Sonar (Kolkata), ITC Gardenia (Bangalore) and ITC Grand Central (Mumbai). The seminars will be targeted at a select group of wine importers, retailers, distributors, hospitality professionals, journalists and wine connoisseurs in these cities and will be on an invitation basis. A highlight of the tour is the inclusion of Susan Hulme MW from London. It is perhaps for the first time that a Master of Wine will be presenting master classes in India. 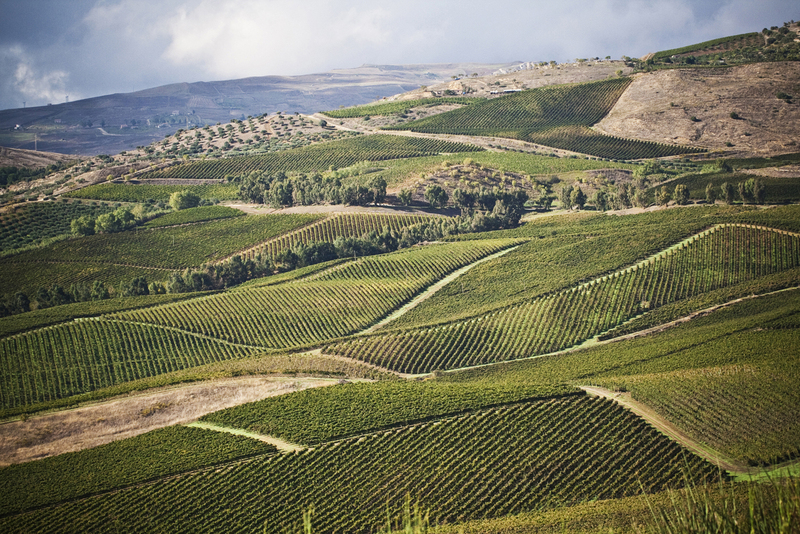 Susan Hulme, who is very excited about the Indian trip says, ‘some of the flavours of Sicilian wines seem ideally suited to Indian food and the climate, much more so than spirits. I think the best way is to make wine information and product knowledge accessible and offer more education to those who are interested. 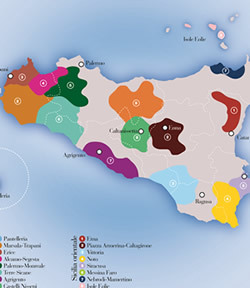 I will be happy to share my excitement and knowledge about the Sicilian wines many of which I helped to select especially for the India trip.’ Her presence will not only take the level of presentation to a higher level but the Indian wine professionals will have an opportunity to interact with a wine expert with an MW and years of international experience of wine education. Susan was a part of a group of 20 Masters of Wine whose visit was organised by Michele Shah to Sicily earlier this year. 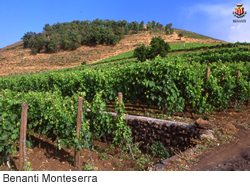 She says, ‘The wines of Sicily have seen an amazing quality improvement during the past decade. Fortunately for the consumers and the hotel industry the prices have not kept up with the quality and a customer can find excellent wines a majority of which are made from the indigenous grapes which offer different characteristics in different areas and terroir.’ Ms. Shah was also instrumental in organising a similar visit last year in conjunction with the Indian Wine Academy. 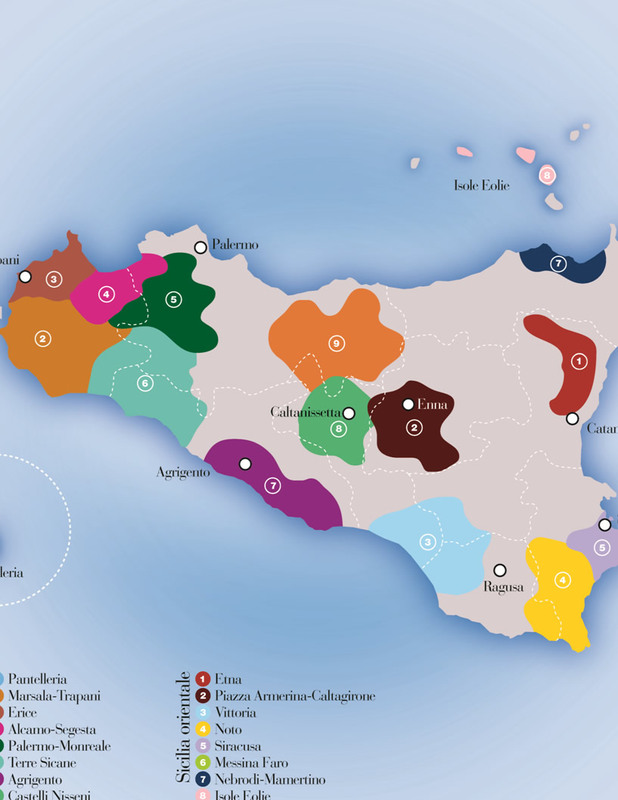 The climate in Sicily is closer to several parts in India and the cuisine crafted over centuries of occupation by different races and nationalities has left a long lasting impression on the Sicilian cuisine. Though Mediterranean in style, it could be very tempting for the Indian palates, especially those who have been exposed recently to the Italian cucina in general. Carmelo Floridia is an excellent Sicilian Chef who works for the premium wine Estate Gulfi near Catania. The estate has an excellent (agriturismo) wine hotel, the restaurant of which is manned by this young Chef who is in great demand internationally and was recently in Hong Kong and Brussels. He will be showcasing some of the interesting Sicilian cuisine with local olive oils being imported exclusively for the multi-city event. According to a report in Economic Times last Sunday, four times as many people in Sicily live to be over 100 than the mainland Italy’s average life expectancy. One of the reasons is substantial intake, besides low amounts of meat and refined carbohydrates, of seasonal plant food, olives and virgin olive oil. The delegation will also consist of producers who will showcase their oil. Tasting olive oil is also an art like wine tasting. There will be small guided olive oil tastings, preceding the wine tasting that will be quite educational and helpful in understanding the quality and characteristics of olive oil and their role in cooking and health. Unfortunately, the knowledge of olive oil is also as scant in India as wine and goes barely beyond its uses as a baby massage oil and also that it is expensive. Its benefits for the heart are being understood but there is a total lack of knowledge on what constitutes a good quality olive oil. There will be an elementary tasting of these olive oils before wine tasting and a Guide to help those participants who want to live beyond 100! Of course, the readers would be pleased to know that the same report also recommends sipping wine since light drinkers had 18% lower death rate than those who didn’t drink at all. The Master classes will be conducted in the afternoons at the following venues and will be on invitation basis. Besides wines from Planeta, Donnafugata, Benanti, Tasca d’Almerita and Valle d’Acate there will be wines from Gulfi, Castellucci Miano, Disisa, Ottoventi, Feudo Montoni and Curto Giombattista.